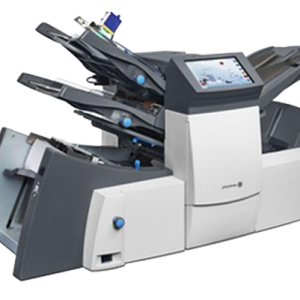 The DI380 Inserting System offers the flexibility and speed for a mid-volume mailer at speeds up to 25 times faster than by hand. 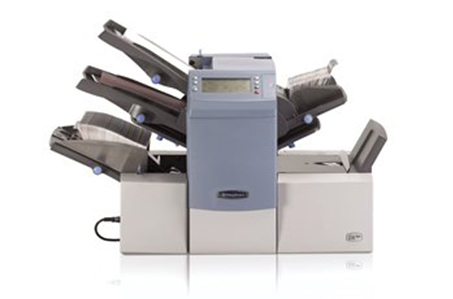 You can also avoid the tedious process of manual folding and inserting plus improve your productivity by using the cost-effective DI380 for bills, statements, direct mail, reply envelopes and much more. 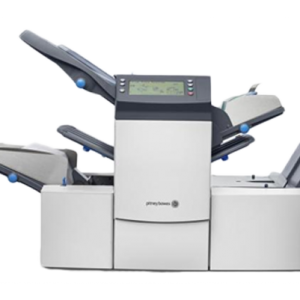 Ramp up your local area marketing with the DI380’s fold only functionality. A typical DI380 application: two A4 sheets, an invoice and price list, are gathered and folded together. DL sized flyer is nested inside the folded document. The completed piece is inserted into a DLX envelope and the flap is sealed. 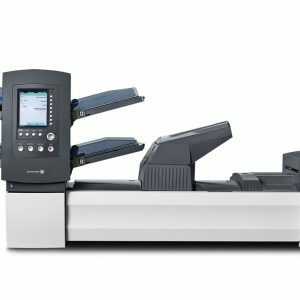 We have developed an office automation solution that is affordable, reliable and specifically designed for ease of use – the DI380 Inserting System. It will increase your staff’s productivity and remove a regular source of hassle.